2. Adeto / What Is Paris? 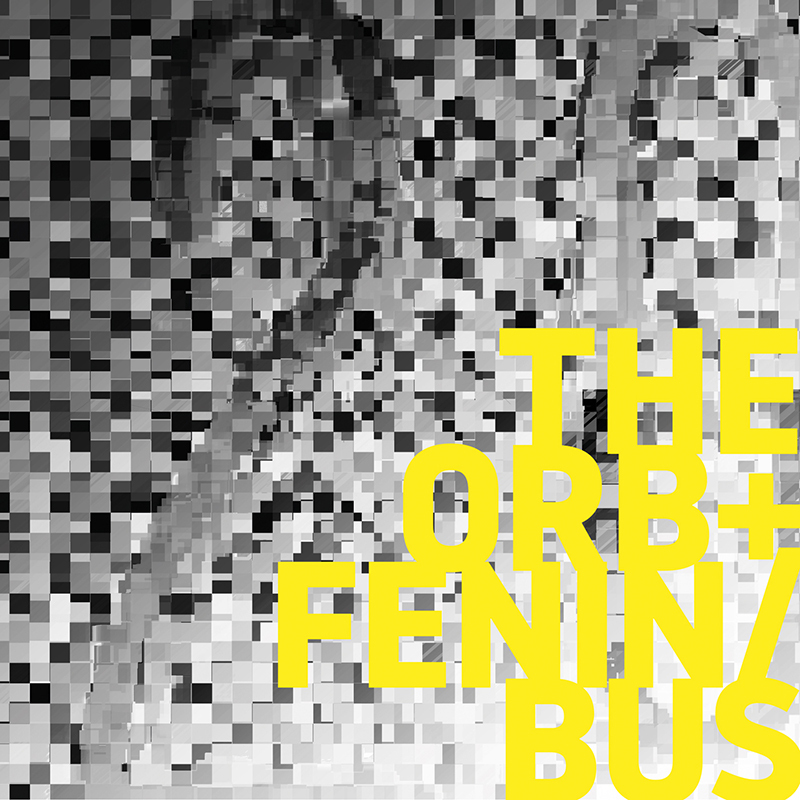 Exclusive track by The Orb - Suspected Hippies in Transit written and produced by Alex Paterson and Thomas Fehlmann at Lab, Berlin 2017. Exclusive mixed track - Fenin + Bus (w Dabrye) - Adeto + What is Paris? - mixed together by Alex Paterson, at Lab, Berlin 2017. Single (12” vinyl, digital) that will be released on the same day as the mix cd The Orb Chronicles (20 Years Shitkatapult) to celebrate the Berlin label that debuted artists like T.Raumschmiere, Apparat or Phon.o. The single carries catalogue number 165 and features the kick off Mix-Track on B-Side and an exclusive Club track by the Orb on A Side.